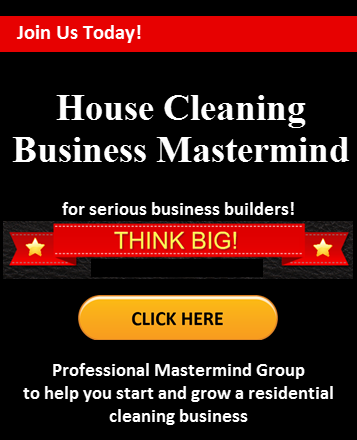 One of the hardest thing to do is to make the decision to raise your price for house cleaning clients. 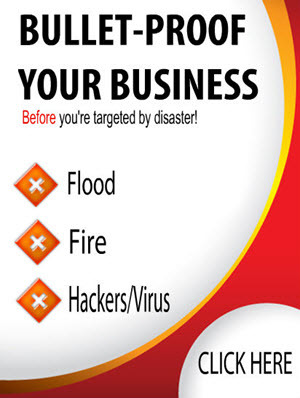 If you don’t, you could risk losing money and in the long run – your business. If you do raise your price, you run the risk of losing a client. Prices may have increased so that you are generating a loss of income over the prior quarter or the prior year. This needs to be addressed for you to stay in profit. 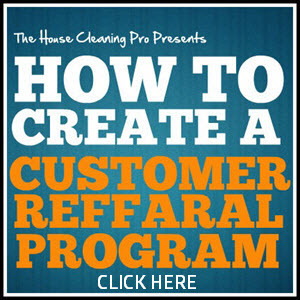 On the other hand, you may have specific clients who require an increase. Some of the issues that affect the cost of doing business are out of your control, such as gas. Others you can control by changing your inventory or supplier to negotiate for a better price. If you’re having trouble hiring the best employees, then you should take a look at what you are paying in relation to your competition. The outcome may point to the need to increase what you pay your employees. Any of these are reasons to increase your hourly rate and provides good justification for the rate increase. If you have clients that are costing you money, you may have under-bid the work when you took the job. You might also have clients who have made changes to their home configuration, such as new furniture, a new pet, or more people in the home. These individual client rates should be adjusted as quickly as possible. If not, you won’t be able to justify the change at a later date after the client is used to you doing the work at the original price. Your clients won’t like the increase, but will be able to understand when you can justify your request. 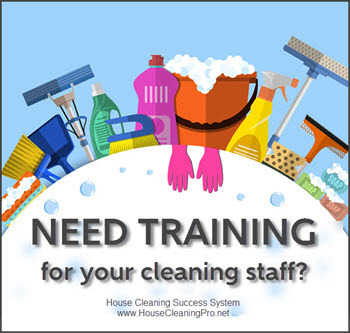 Increasing your cleaning rate for residential clients is more difficult than a business-to-business situation. B2B clients have to deal with rate increases on a regular basis, where homeowners only deal with them infrequently. For this reason, you want to get your quotes as valid as possible to avoid an increase. Unless you can fully justify the rate increase, many home cleaning clients will look to replace your service with somebody cheaper. If you have provided quality on a regular basis, your clients may be hesitant to lose you. Same for clients who have used cleaning services for years and know how hard it is to find good workers. 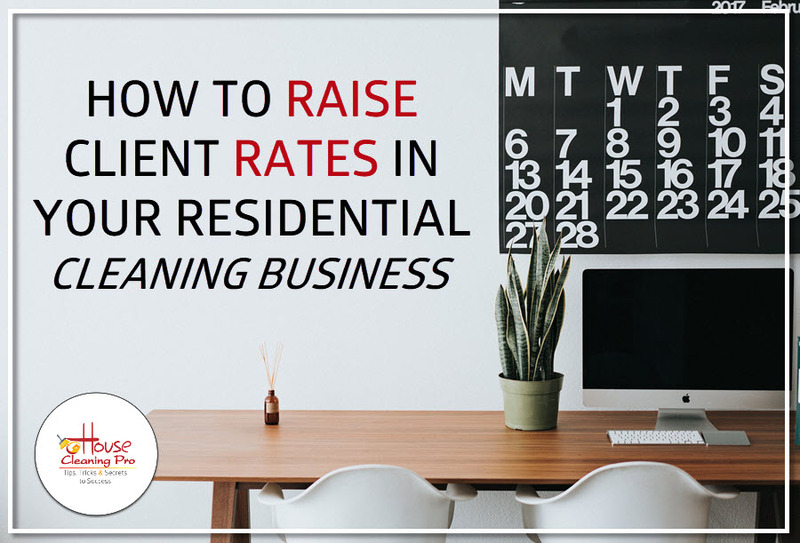 If you haven’t raised your business cleaning rate in a long time, you’re going to encounter more resistance to your request. One way to avoid this is to implement an annual rate increase across the board. The amount of the annual increase should take into consideration annual inflation rate. If you can’t justify your increase, then it’s best to wait for the next year. With a pricing strategy in place, you can include it on your service agreement so your clients know what to expect. Setting client expectations is half the battle and sets you up for success when it’s time to raise your rates. If you are 100% confident in the service you provide, then you have absolutely nothing to fear in raising your rates. On the other hand, if you have impacted your clients in any way, such as last-minute reschedules, upholding your service guarantee due to quality, you have more justification to do when announcing your increase. The benefit of raising your rates according to a strategic plan means that you have clear reasons and justifications for doing so. Highlight improvements to your business and how these have affected your clients. This may include products, equipment, and scheduling software. Point out specific rate increases, such as gas, insurance, etc. Download sample price increase templates in our Business-in-a-Box and the Premium House Cleaning Success System that includes over 500 business letter templates. The best time to notify your clients of a rate increase is as soon as possible. Don’t wait until the date of their next appointment to implement the change. Clients need time to absorb the information and decide if their budget can afford the change. Give them at least a month before the change goes into affect. If a client cancels due to your new pricing structure, it usually has something to do with the perception of value. This ties in with those clients who have been impacted in the past and also those who don’t see the value of your service. Every year that you are in business, you offer more experience to your clients. Your experience is worth what you need to charge to continue to provide the level of service your clients expect. Price increases are a standard need for all businesses. You can’t avoid dealing with them. Instead, use them strategically to increase your business potential. Do Some Clients Try and Compare You to Their Previous Cleaners?